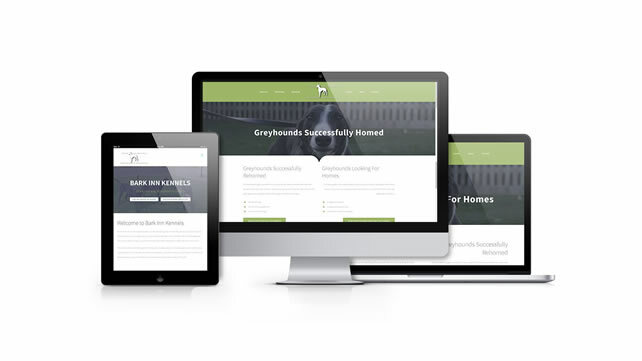 Welcome to our new, revamped, Bark Inn Kennels website. We would appreciate any feedback regarding the new look site. Please bare with us as we make a few tweaks over the coming weeks but hopefully you will enjoy the new layout of the site as much as we do!